We've been getting mixed reactions to this show on our Facebook page. Are you watching? We are - and find it very interesting. We think it's explained a lot about Spike, for instance. 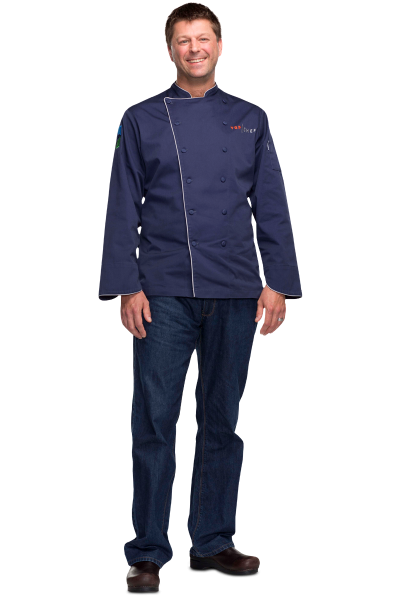 Known for his stylish, modern American cuisine prepared with classic European techniques, John has garnered much acclaim throughout his 20-plus years in the restaurant industry. He started his culinary career at Club Pierre in Westhampton, followed by stints at 13 Barrow Street, 44 & Hell’s Kitchen, Vine and The Supper Club in New York, where he cooked alongside Anthony Bourdain. 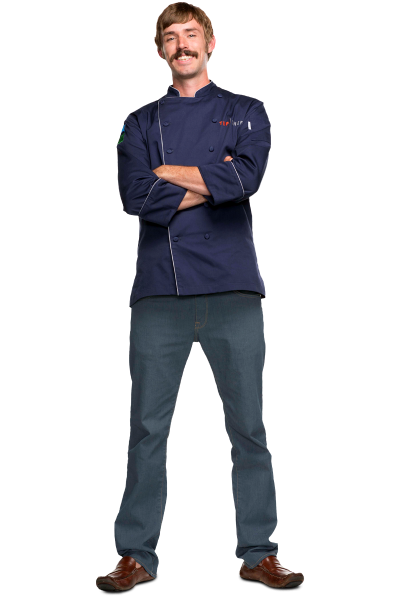 He then moved to Las Vegas to work with Chef Rick Moonen at RM Seafood. 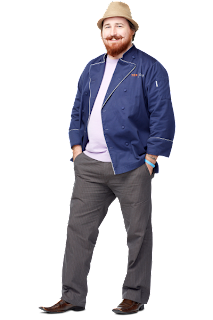 In 2007, John moved to Dallas, where as Executive Chef of The Rosewood Mansion on Turtle Creek, he received five stars from both Modern Luxury and Dallas Morning News and was a James Beard semifinalist for “Best Chef Southwest.” During his tenure at The Cedars Social, Dallas Morning News voted it “Best New Restaurant.” John, who was proudly named the “Most Hated Chef in Dallas” by D Magazine in 2011, is currently gearing up for the opening of Spoon Bar & Kitchen, a seafood-focused fine dining restaurant set to open in Fall 2012. 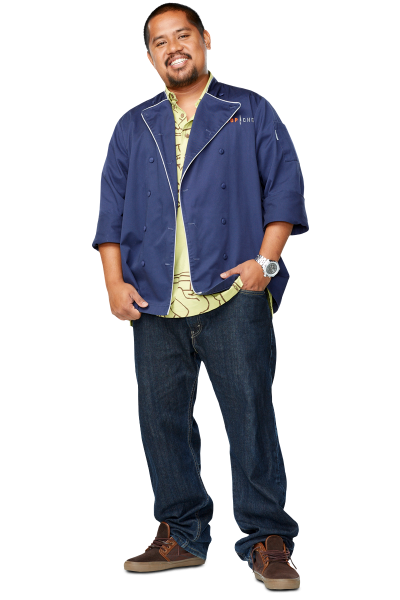 Sheldon talks the Hawaiian talk and loves to cook with local island ingredients, but is confident when competing against Mainland chefs. The Executive Chef of Star Noodle in Lahaina, Sheldon is a two-time James Beard semifinalist -- for “Rising Star” and “Best New Restaurant,” both in 2011. Also in 2011, Maui Nokaoi Magazine named him “Chef of the Year.” Food & Wine Magazine named Sheldon “Best New Chef People’s Choice” nominee in 2012. 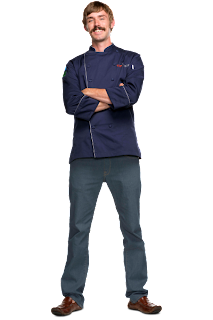 He learned his basic culinary skills at Disneyworld, where he also met his wife, but his competitive nature has ensured his continued success that has landed him all of these accolades. Jorel was raised hunting game animals like bear and antelope --- his mom would whip up a mean lemongrass antelope -- so he took from those cues and makes very unique food too. His pad thai pig ear dish has even received national acclaim. 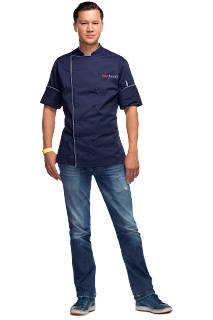 Named “Best Rising Star Chef” in 2011 by Denver Westword, Jorel worked at highly-acclaimed, James Beard finalist Jen Jasinski’s Rioja, before partnering up with Jasinski to open Euclid Hall. 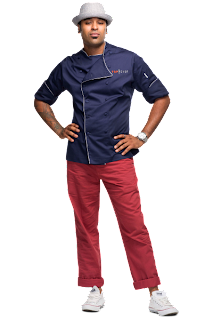 Jorel now mans the kitchen at Euclid Hall, where he can explore his creative style of cooking. 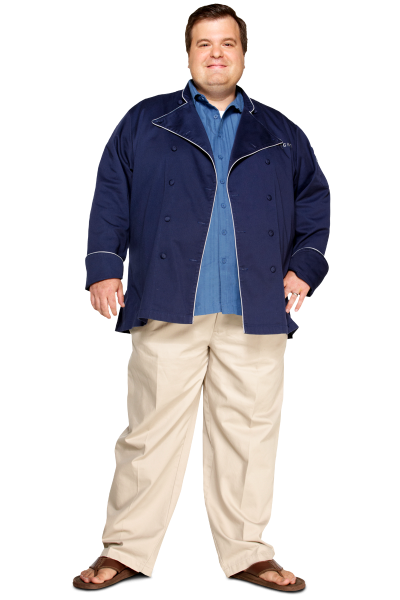 He’s also a talented butcher, and can take down an entire antelope in less than 20 minutes. 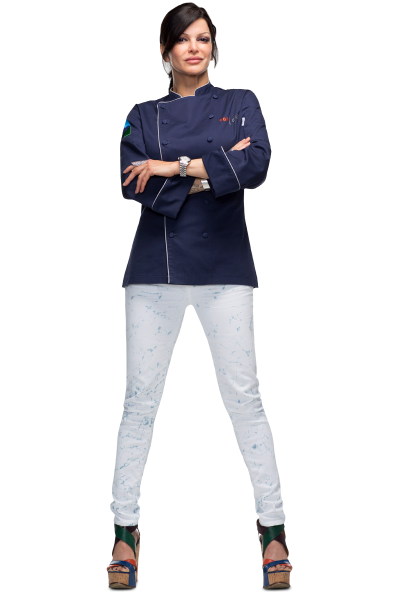 Carla is a Brazilian-born, Italian-raised chef that is a household name in Las Vegas. She is currently Executive Chef and Owner of two Vegas staples -- Bacio, at the Tropicana Hotel, and Bratalian Neapolitan Cantina, in Henderson, Nevada. 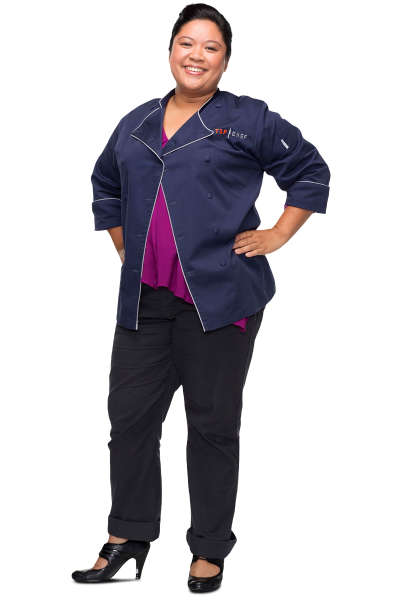 When Carla first came to America, she attended culinary school and then, with Frank Pellegrino, Jr., opened Baldoria Restaurant in New York City. In 2006, a dream became a reality when Carla moved to Las Vegas to open and run Rao’s Las Vegas. 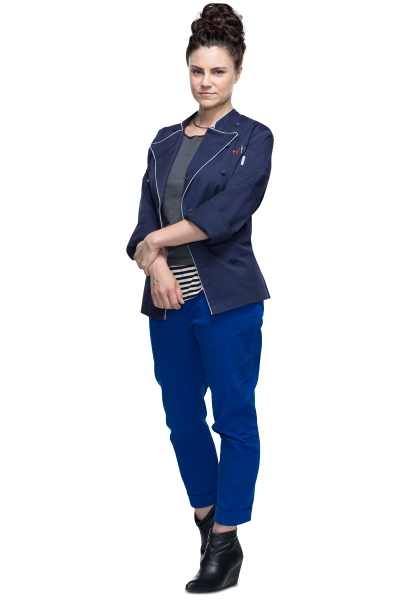 She’s cooked at the James Beard House five times, and in 2009 was named VIP member of the James Beard Foundation and a Women in Food Honoree. She is currently working on her first cookbook. Jeffrey was an Army brat, who was introduced to cooking by his father and grandfather early in life. 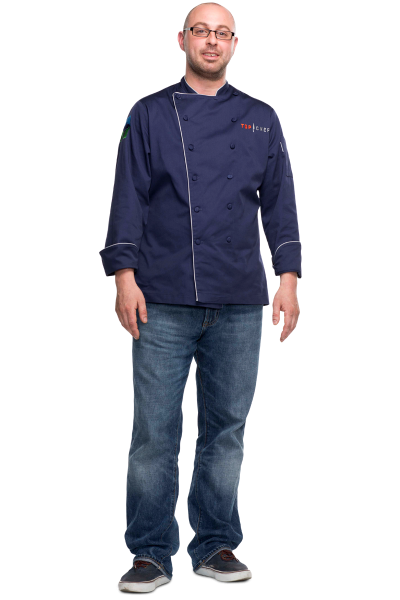 He graduated first in his class at the Culinary Institute of America, and has worked as the Culinary Director of Abbey Road Overseas Program in Florence, Italy, Head Chef to the Embassy of Italy, trained under Chef Angela Hartnett at the Connaught Hotel in London, and worked as Chef de Cuisine at Marvin and Blackbyrd Restaurants in Washington, DC. 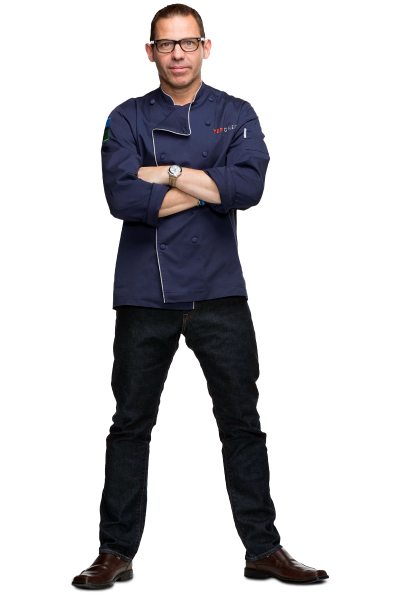 He is now a personal chef, where he has the opportunity to use the influences from his travels to incorporate Asian, Moroccan, Ethiopian, Italian, French, and Spanish ingredients to his dishes. Profession: Executive Chef, The Standard Hotel, Downtown L.A. 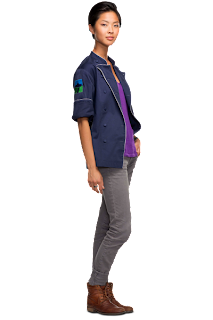 So - it turns out that Life After Top Chef isn't really conducive to recaps. It was basically a series of vignettes of Spike, Blais, Fabio, and Jen doing what they do individually (arguing with family, fighting guilt, being an entertainer, getting bad extensions), and then a section of them together at the Food & Wine festival in Aspen. Would love to go to that festival though. Did anyone watch? Thoughts? Criticisms? 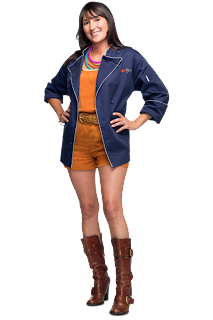 Stephanie has left her wild-child days behind her and now works as the Rounds Cook at No. 9 Park, one of Boston’s most famous restaurants. 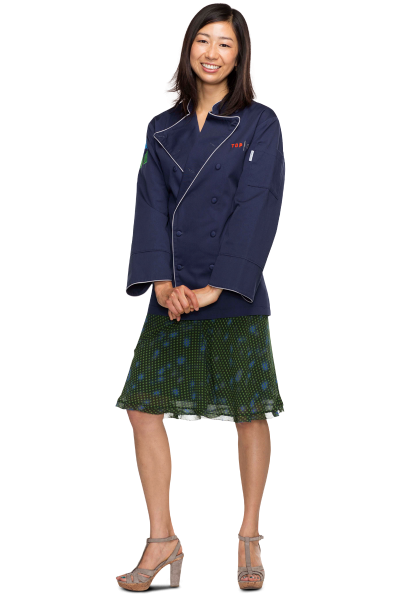 Most recently she served as Sous Chef at Stir Boston, alongside fellow cheftestant and best friend, Kristen Kish. 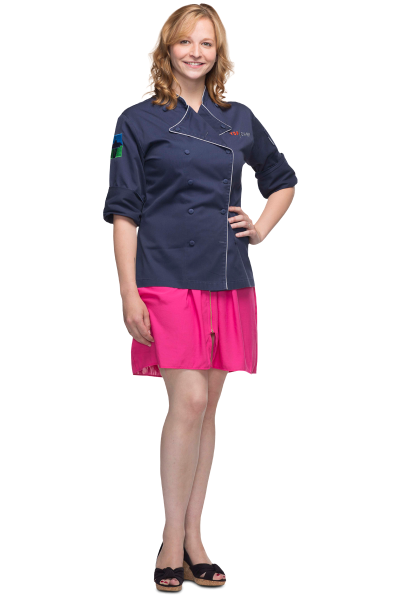 Stephanie’s love of cooking stems from a summer job at the muffin shop in Marblehead at the age of 16. 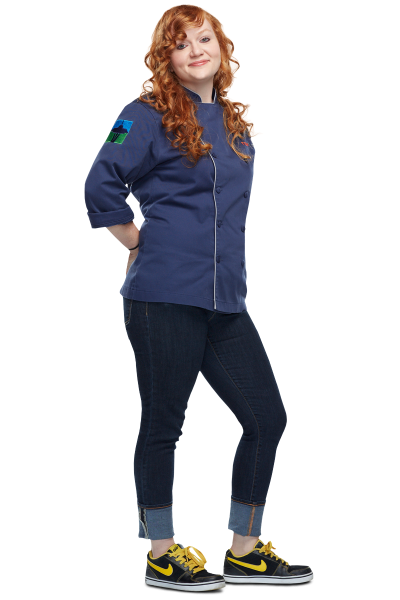 After two years of culinary school, Stephanie moved to Denver to get a degree in restaurant management. Though she has no formal pastry training, Stephanie hopes to open a doughnut shop in Boston. 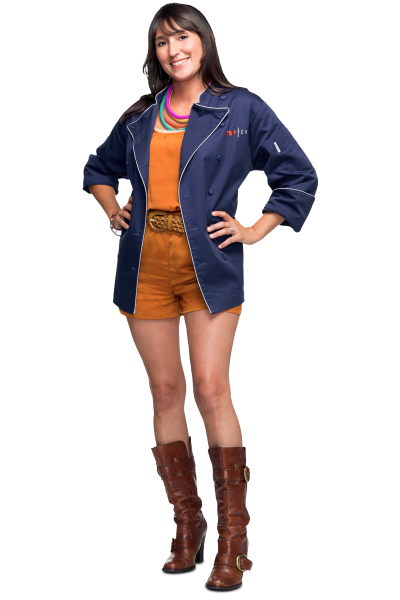 If Stephanie were a food, she would be mayonnaise because it makes everything better. Win Dinner for Two at Top Chef Kitchen! The sweepstakes ends October 25th. A Just Recompense on Kerry: "Their assistants show up; Chris’s is his chef de cuisine, and Kerry is someone he works with on large events, “putting stuff together on the fly.” I’m confused. Kerry’s not cooking on a regular basis? Is not chef/owner of anything? Or executive chef? I don’t understand, just what does Kerry actually do these days? Besides fishing with Tom Colicchio? But you know, this finale is working on a special event, putting something together on the fly, so this could be an advantage for him." Mary Alice of Charm City Cakes for the Baltimore Sun on sweet: "At the butcher's, Chris picks up beef hearts. His love letter is to his wife, and he will be putting his heart on a plate. Rim shot! Such a clever little sass. He paints a really sweet picture of he and his wife's relationship and says he wants to thank her for allowing him to live his dream. Their family photos are adorable. Color me more smitten by the minute." LA Weekly on the differences between the two chefs: "Immediately, the differences between Heffernan and Cosentino became apparent. Heffernan, the more left-brained of the two, became focused on ingredients, believing that the stories would come later. 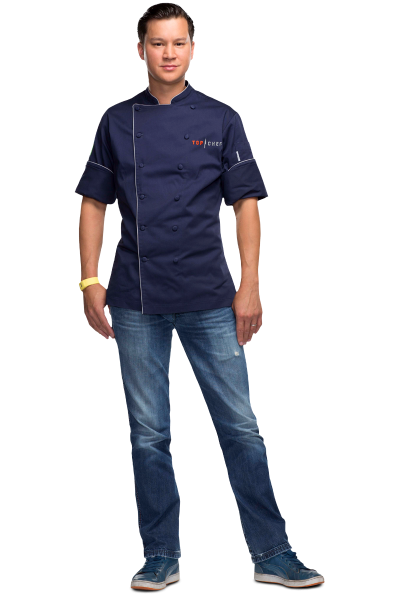 Whereas the more right-brained, 'emotional' Cosentino allowed the dishes to build from his memories." Gossip & Gab on something this blogger doesn't get at all: "Hottie host Curtis Stone reminded us all that he’s a chef in his own right, inviting Chris and Kerry to the top floor of the Cosmopolitan and preparing a dish in honor of each of them. 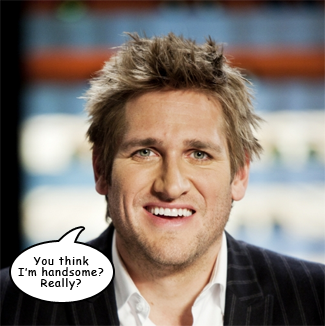 He can cook, he’s easy on the eyes, he has that amazing Australian accent… /sigh."